Take romance out to sea with a private four-hour excursion off Cabo's coast with the Marquis Los Cabos 70-foot Turkish schooner, Tu Enamorado (aptly called "your lover"). Take romance out to sea with a private four-hour excursion off Cabo's coast with the Marquis Los Cabos 70-foot Turkish schooner, Tu Enamorado (aptly called "your lover"). The private tour offers four hours of seclusion and water sport activities, such as snorkeling, fishing and kayaking, on the Sea of Cortez, as well as sighting migrating humpback whales from January through March. Marquis' signature service extends aboard the Tu Enamorado with dining presented by Marquis Los Cabos' Michelin-pedigreed chef on specialties from the resort's restaurants. The Tu Enamorado houses six comfortable cabins with bathroom, one kitchen, two dining rooms for indoor and outdoor dining, sun deck, and TV with DVD player. The rate to rent the entire boat is $3,750 plus tax and service charge. Unlimited international bar, snorkel and fishing equipment, kayaks, towels, and transportation to and from Marina Cabo San Lucas are also included. Suite rates at Marquis Los Cabos through December 20th start at $440 per night for a junior suite and $920 per night for a casita. From January 5th to May 31, 2009, rates start at $495 per night for a junior suite and $1,030 per night for a casita. 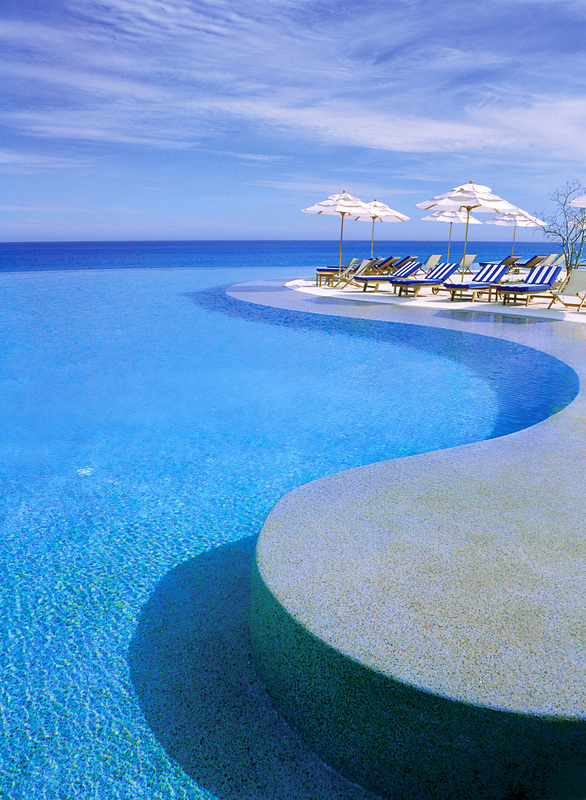 For reservations, call 1-877-238-9399 or visit http://www.marquisloscabos.com. The 237-suite beachfront Marquis Los Cabos Resort is located on the southernmost tip of the Baja California peninsula, where the Sea of Cortez meets the Pacific Ocean, and is close to the village of San Jose del Cabo as well as Robert Trent Jones' Cabo Real and Jack Nicklaus' Cabo del Sol golf courses. The resort features a 15,000 square foot holistic spa and fitness center, a stellar gourmet restaurant where a Michelin-pedigreed chef prepares a nightly prix fixe menu, and an extensive collection of Latin American sculpture and painting on display in public areas and in guest rooms. Suites feature Bulgari bath amenities, Frette linens, goose down comforters, wireless internet, and a hydro-massage bathtub. Guests enjoy complimentary breakfast discreetly delivered to an en-suite private cubby. Since its 2003 opening, Marquis Los Cabos has earned the travel industry's most coveted awards including "World's Best" (Travel + Leisure); "Gold List Award" (Conde Nast Traveler); "Best Value" (Conde Nast Traveler); the AAA Four Diamond Award, and the Five Star Diamond Award for its Canto del Mar restaurant. It is a member of the prestigious Leading Hotels of the World and the only member of Leading Spas of the World in Los Cabos.